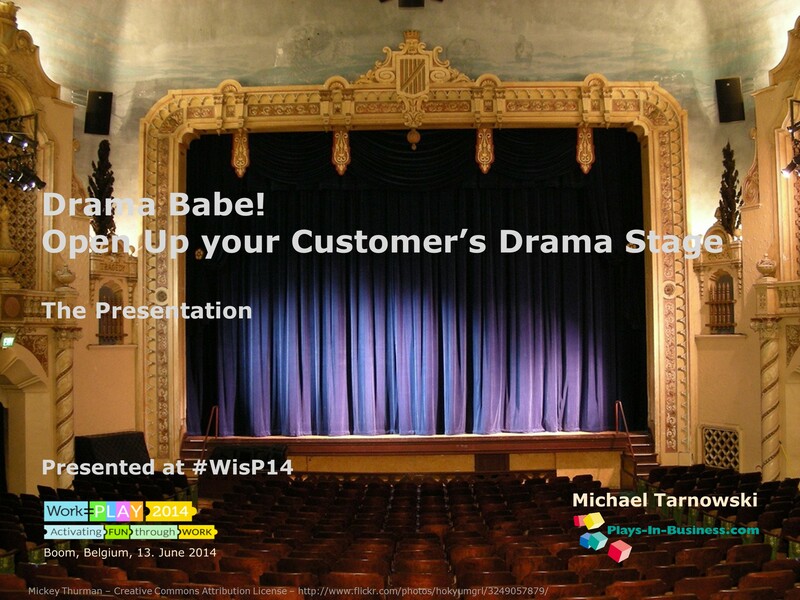 Reading Time: 1 minute Workshop "The Drama Game" at #WisP14, Belgium, 2014. “The Drama Game” is a Story Telling Game to identify stakeholders behaviours and hidden expectations. Playing the game in retrospectives creates shared understandings of events and incidents in the Product Development Life Cycle. 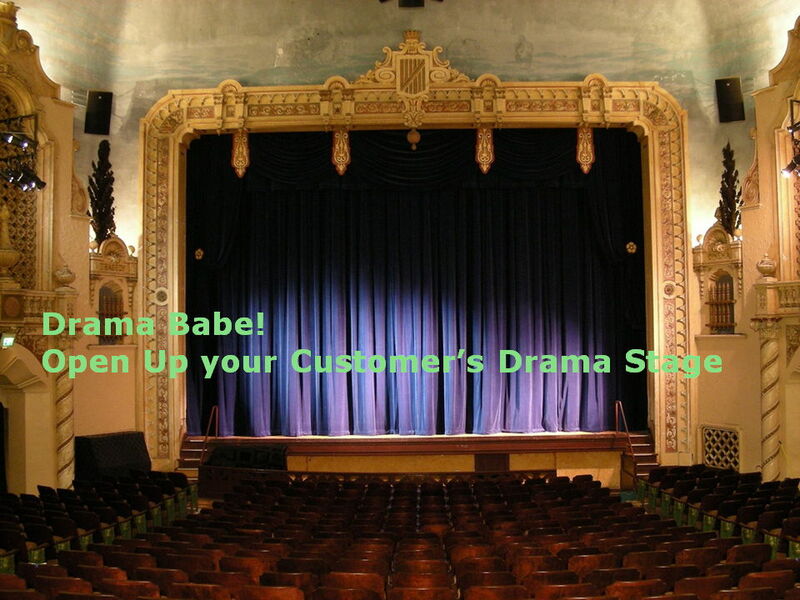 Reading Time: 8 minutes Drama Babe – Open your Customer’s Drama Stage. 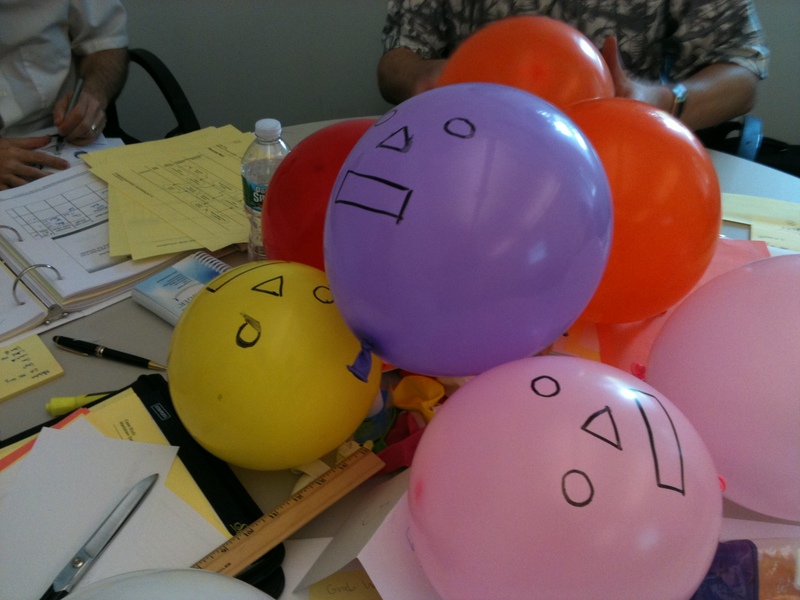 “The Drama Game” is a Story Telling Game for retrospectives. Objective is to analyse conflicts and hidden and hidden expectations for incidents in your product development life cycle or brand development. Reading Time: 3 minutes The Product Owner Challenge Game is an agile game with Lego bricks. The goal is to illustrate a waterfall-driven product development culture transitioning from Waterfall to Agile the agile mindset: communicate face-to-face clear objectives, requirements, and product vision — a real challenge for a product development department. 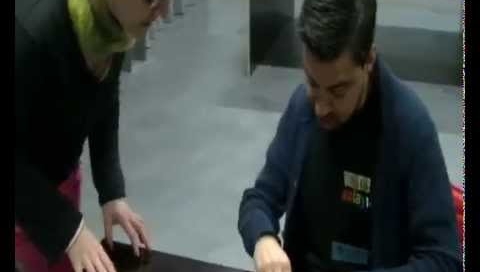 Product Owner Challenge Game is an agile game played with Lego bricks to demonstrate a waterfall-driven product development the agile mindset. Reading Time: 1 minute Innovation Games® (Luke Hohmann) are a set of 13 games of primary market research oriented games. They are focussed, on real-time collaborative games as means of engaging customers and stakeholders to reveal what really matters to them and to get breakthrough ideas. In this games customers have a vital role by playing a set of directed games to give direct feedback about a product or service.